Thank you for Giving it Back! Thank you for Giving it Back! It's because of your support that we're able to expand our ministry and educate new generations of faith leaders. 350 supporters of Luther Seminary came together yesterday and gave it back generously! •Board of Directors Give it Back Challenge of 300 Give Day donors was met for an additional $25,000. Meaning a total of $82,336.50 was raised on Give Day this year, making it our best one yet! Check out the status of our Challenges! 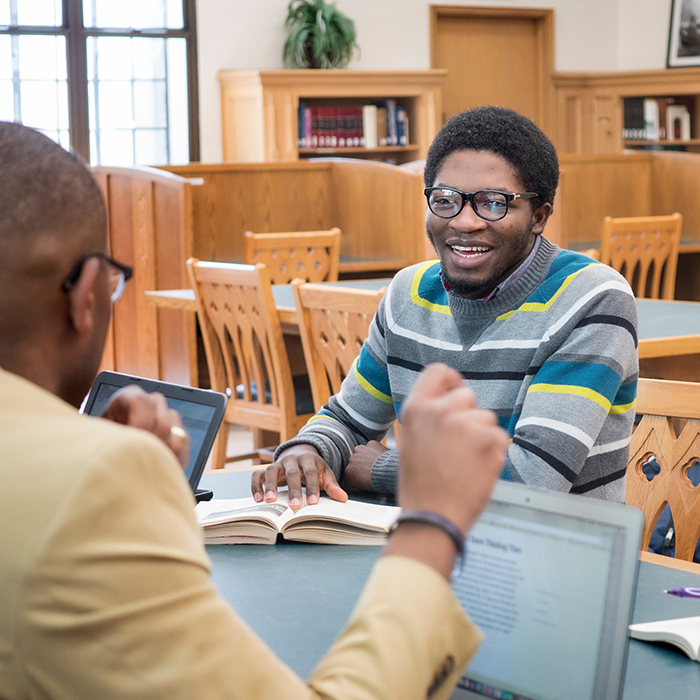 Thank you to all who Gave It Back during Luther Seminary Give Day! Click here to see if we met the challenges.